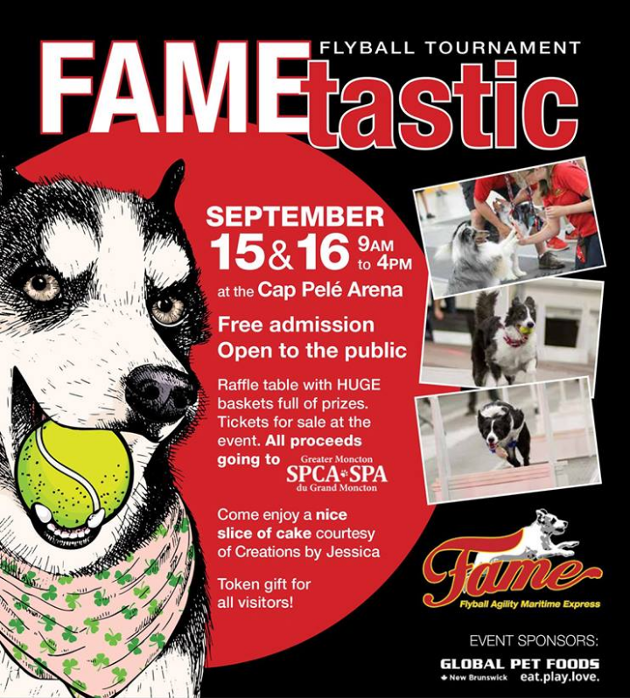 In support of the Greater Moncton SPCA! The Agricultural Alliance of NB presents Open Farm Day on Sunday, September 16th! New Brunswick farmers are giving you a backstage pass with FREE public visits to learn more about food and farms. Visit: http://VisitFermeNBFarm.ca to find farms in your area.